Justice SR Sen of the Meghalaya High Court sought to clear the air on his earlier remarks, and said that he is "not a religious fanatic." 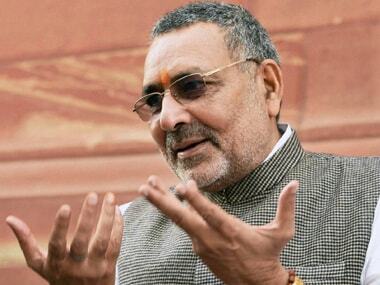 Union minister Giriraj Singh on Thursday sparked controversy when he supported Meghalaya High Court's 'Hindu rashtra' judgment. 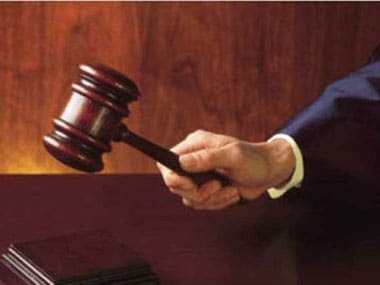 The Meghalaya High Court has urged the prime minister, law minister and Parliament to bring a legislation to allow citizenship to Hindus, Sikhs, Jains, Buddhists, Parsis, Christians, Khasis, Jaintias and Garos, who have come from Pakistan, Bangladesh and Afghanistan.